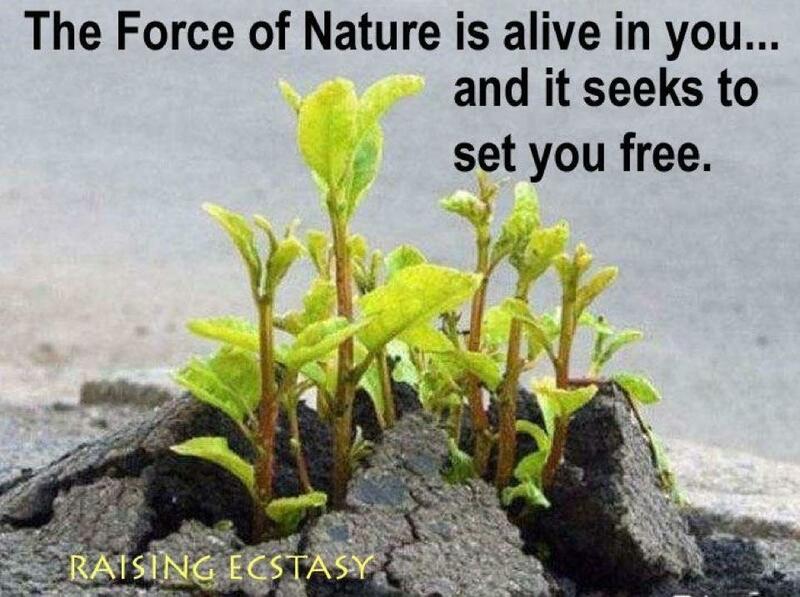 Be-Barefoot: Force of Nature is Alive in You..
Force of Nature is Alive in You.. 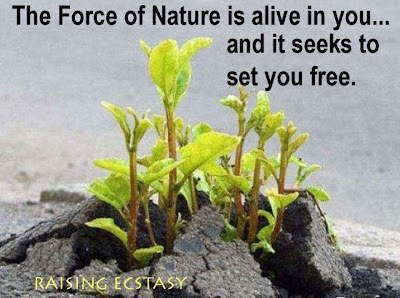 The Force of Nature is alive in you and it seeks to set you free. 2012 Shoppers Guide to Pesticides in Produce.